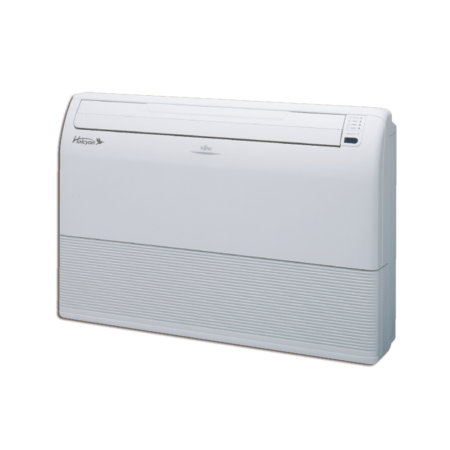 EXTERIOS XE Series – the latest breakthrough in energy efficiency and high performance with Inverter technology up to 30.6 SEER and up to 14.0 HSPF. 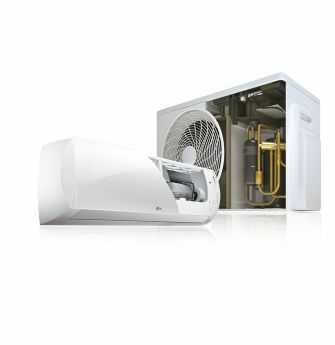 XE series are among the highest cooling and heating efficient models in the industry. 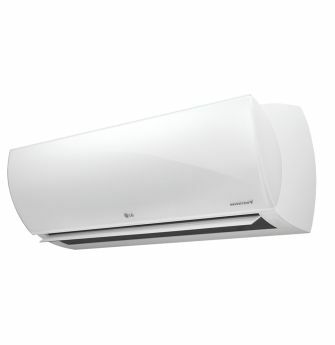 Thanks to this exceptional performance, you will enjoy even more comfort and cost savings. High-precision sensor technology allows efficient, automatic operation to match room conditions. This keeps everyone comfortable while saving energy. Panasonic inverter technology constantly adjusts its compressor rotation speed to provide maximum performance at all times. 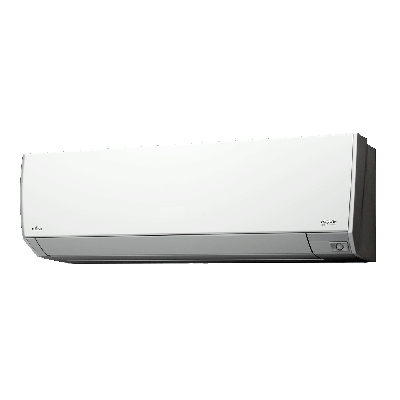 This precise operation enables quick cooling or heating while reducing power consumption compared to conventional non- inverter units. 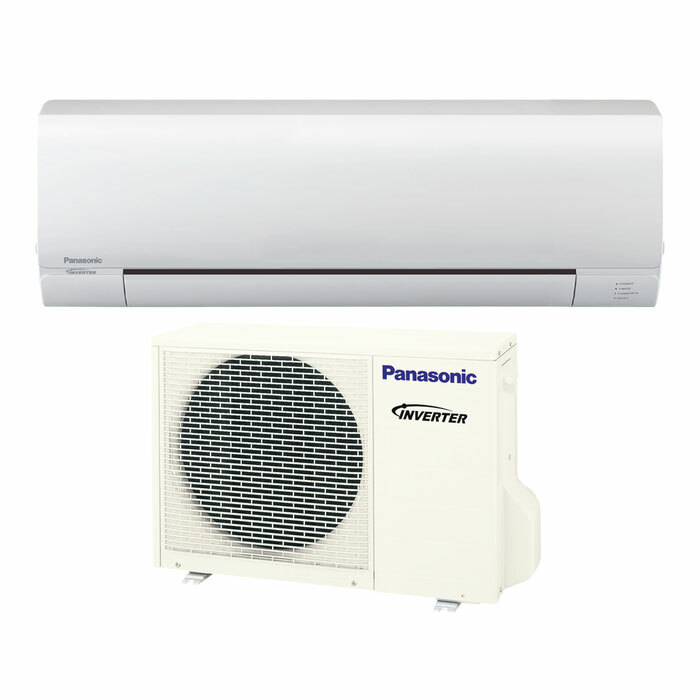 Panasonic Inverter air conditioners can operate with higher cooling/heating power during the start-up period to cool/heat the room faster than non-inverter models. Powerful Heating at Low Ambient Temperatures Operational heat capacity down to -15ºF. plus the add support of an auxiliary heat connector for supplemental or emergency heat. Base pan heater included with XE Series models (-15ºF) prevents frozen condensate. No Need for separate purchase and field installation.